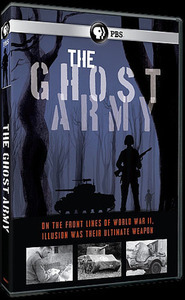 The Ghost Army of World War II, by Rick Beyer and Elizabeth Sayles, details the fascinating story of this top-secret WWII unit that used inflatable tanks, sound effects, and illusions to fool the Germans on the battlefields of Europe. It is published by Princeton Architectural Press. "It is a riveting tale ...I enjoyed it enormously." 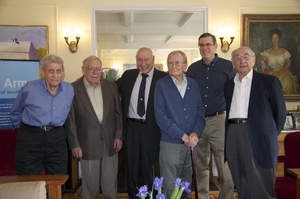 This award-winning film premiered on PBS in 2013, and has been seen in more than 25 countries. It is available on Amazon and other home video outlets. 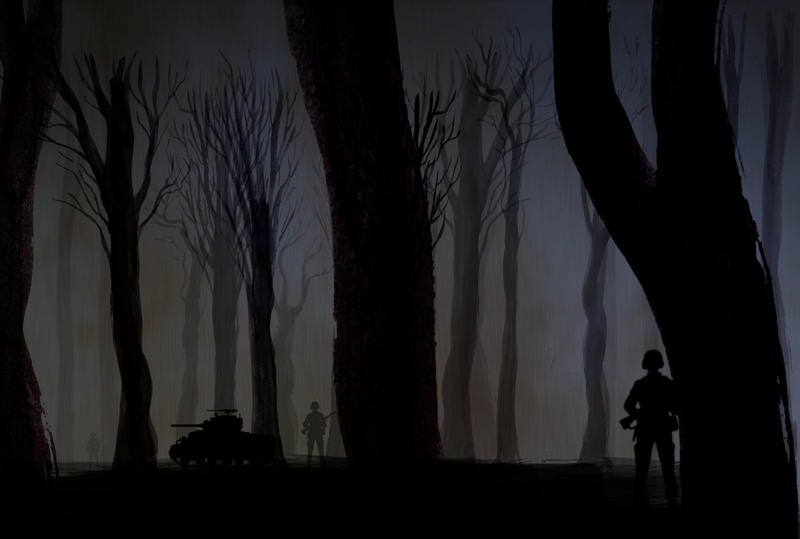 "Fascinating, detailed and oddly delightful"
"Remarkable...fresh details and a compelling narrative"
A non-profit dedicated to honoring and preserving the legacy of The Ghost Army by building a Ghost Army archive, encouraging exhibit development, and seeking official recognition for the unit. 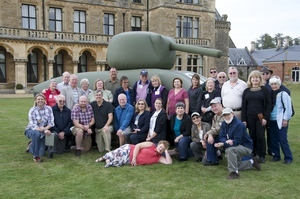 Please join joins us for the D-Day to the Rhine Ghost Army Tour in 2020! It traces the route of the unit from England, across the Channel to France, through Luxembourg, and Belgium, all the way to Germany. "Your trip was one of the most enjoyable trips we have ever been on...many unique sites and unique people."